← What does it mean if the government shuts down? It’s almost that time in Summer where we break out with the maps and pick where we want to take the family on vacation. 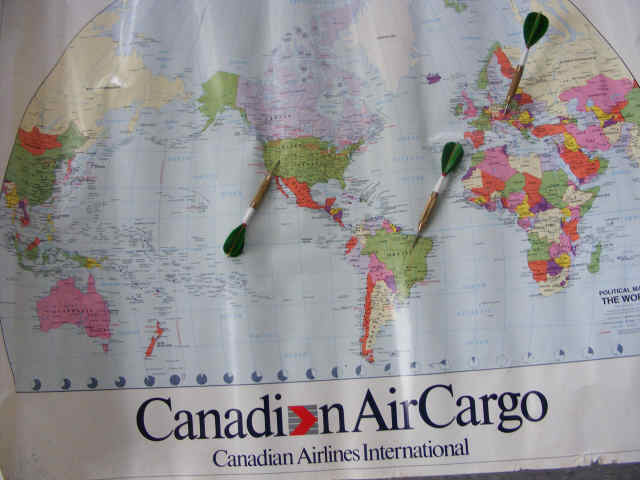 So instead of just winging it or doing the whole throw the dart on a particular place, I have taken the liberty (with the help of MSN best vacation spots) to point the way! So here are a few of the best places to take the family this Summer or ever. 1. Houston, TX- I actually went there for the first time a few years ago and I loved it. The city was not only huge, and new but had so many things families can do with each other. It is the fourth largest city in the nation. We visited the Downtown Aquarium which was remarkable. While seeing Aquatic animals, there is also a carnival outside for the family. It of course had the freakish creatures ever seen but the whole family loved it. 2. Orlando, Fla.- It’s no wonder that city is a major attraction with the beach close by and Disney World, Seaworld, and other water parks and amusement parks alike. 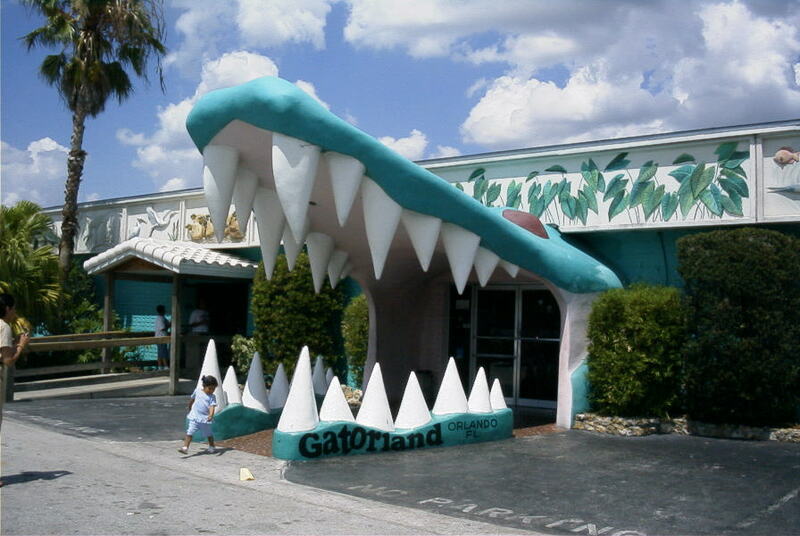 One place I am particularly interested in is Gatorland. Really, can you go to Florida and not want to see gators? At least from a safe distance? It’s a park much like a zoo with great shows and view of the animals in their habitat. 3. 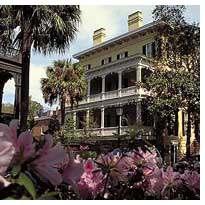 Savannah, GA-Not only is Savannah beautiful but it’s very rich in history. There are tons of museums and things to do, it also has historical architecture that is very beautiful. Many of the historic buildings are now museums but even the churches and homes have the same type of beauty whispering of the times back in the old days. 4. Austin,TX – The city appeals to lovers of music and lovers of food. 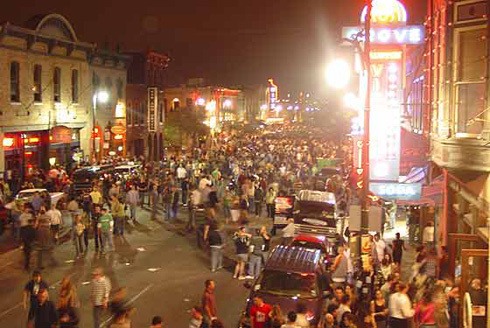 Austin is particularly known for 6th Street. During the day, shops, restaurants and historic buildings are the main attraction, but by night, the street becomes festive with live music, shows and special events. On Friday and Saturday nights, the blocks are closed to automobile traffic for an all-out street party. Stop by for a beer or a show, or just enjoy watching the eclectic nightlife of Austin. 5. Santa Barbara, Ca- I am sure you were wondering where California was going to be showing up! Santa Barbara offers both the beach and mountains. 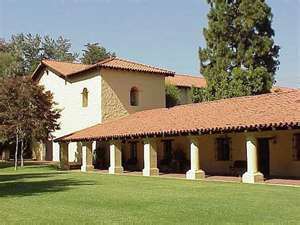 Its Wine country of course but also has the Botanical Garden, zoos, museums, and also San Fernando Valley museum. The San Fernando Valley museum offers a unique look into L.A.’s historic past. Visitors to the mission can tour the church, monastery, living quarters and even an archival center featuring preserved documents and records. Also there is the museum’s theater, which offers short films pertaining to the mission’s illustrious history. Sometimes it just takes a look around our state and see the wonderous cities that contain history, adventure, or some quality time with the family. No one really ever thinks to look in our nation to experience culture and relaxation in vacation. However , there are many other cities and towns that are gems probably within our reach. This entry was posted in Blogging, Family, Health, History, Human Spirit, Life, Vacation and tagged Blogging, Health, History, Life, Vacation. Bookmark the permalink. The street party in Austin sounds like a blast! So does the aquarium in Houston. I’ve been hesitant to visit Florida because of the humidity. I can’t stand taking a shower in the summer, stepping outside and feeling like I need to step right back in the shower. You know? Thanks for the information. I had no idea about 6th street in Austin. Yeah.. you say Austin and everyone is like 6th Street! Its college alley but everyone deserves to party! College or not! I love Austin! Such a great city. 6th street is killer, for sure.